In 1987 the company purchased its existing 1.2 acre site in Leicester, and built a modern 39,000 sq. ft. factory and office complex. Centrally located, the site is ideally situated to serve the UK Platform Lift business. 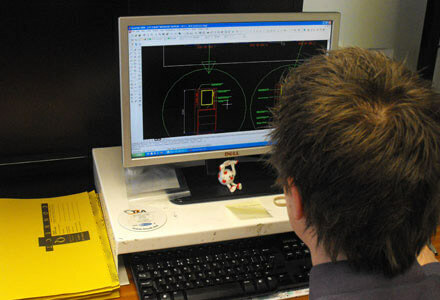 The in-house team of design engineers and draughtspersons are responsible for the research and development on the platform lifts as well as detailing manufacturing drawings. Individual platform lift drawings specific to customers site are produced for approval prior to the manufacture of the platform lift. Electrical design is carried out by in-house personnel and plug-in control panels are produced and tested at our factory prior to despatch. 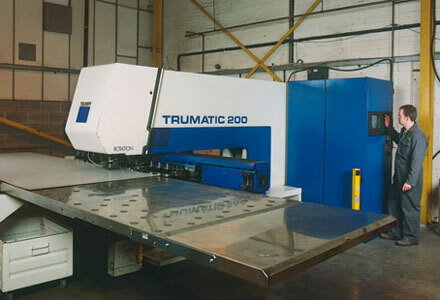 Dalby believe in investment in machinery to provide the highest possible quality product using the most efficient manufacture techniques. 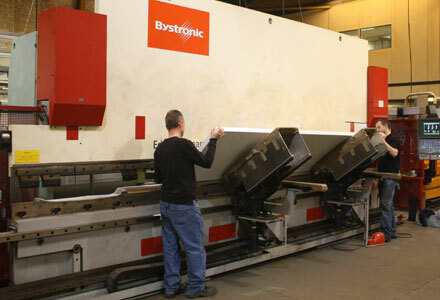 All metal cutting is CAD/CAM controlled ensuring the accuracy is transferred from drawing to part. 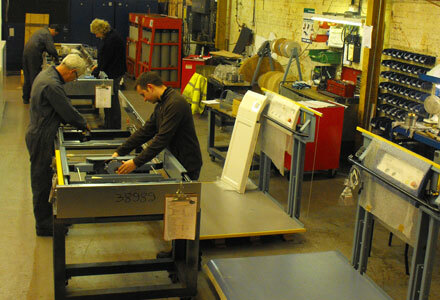 Platform lifts are assembled in a dedicated manufacturing cell with each platform lift built exactly to the customers requirements and tested before despatch. Contracts and installations are managed by a dedicated team of Contract Engineers who liaise with clients and oversee every aspect of the contract. The site houses a stores/warehouse with an extensive range of spares which can be despatched normally on a next day delivery service.